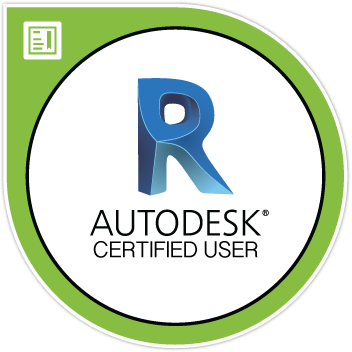 This product includes one Autodesk Certified User Exam Voucher. 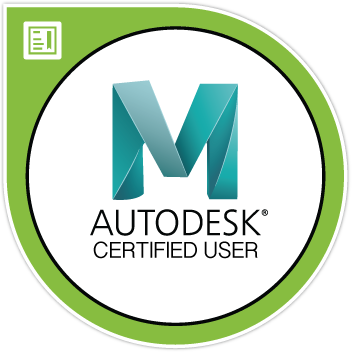 This Autodesk Certified User (ACU) exam voucher may be used for any of the ACU exams including AutoCAD, Inventor, Revit, Maya, 3DS Max and Fusion 360. If you are seeking a career in engineering, architecture, product or process design, construction, media in fact any career that builds and creates ACU credentials will get you started. The voucher number can be used for any one of the ACU certifications.